Rockets to be launched at the UK’s first spaceport, in the northern Highlands, will be built in Moray. Private spaceflight company Orbex has bought a vacant building on Forres Enterprise Park and started a recruitment drive for highly specialised engineers. 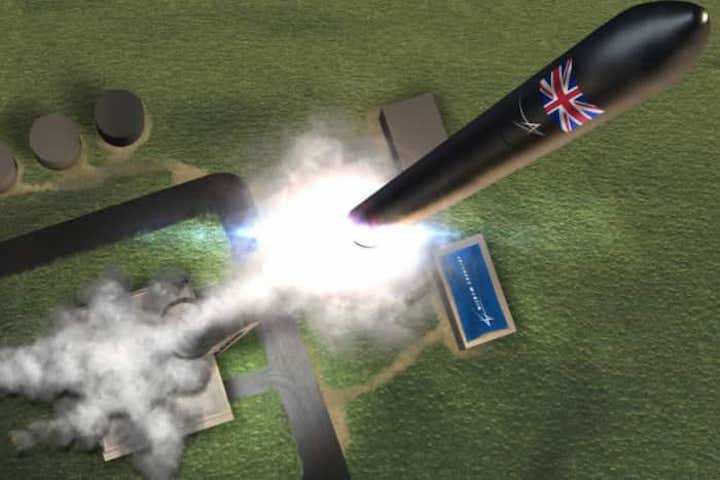 The firm has previously said it expected its plans to launch small rockets carrying satellites from the proposed spaceport on the A’Mhoine Peninsula in Sutherland would create around 250 new direct and indirect jobs. The Forres facility, which will be Orbex’s headquarters, is due to be officially opened next month at an event attended by Graham Turnock, head of the UK Space Agency. The company is currently recruiting six specialised engineering posts, in disciplines including avionics, propulsion and composite structures. The £17.5 million Space Hub Sutherland vertical launch site is being developed by Highlands and Islands Enterprise. In July 2018 Orbex announced it had secured £30m of public and private funding for the development of orbital space launch systems. The start-up company said the Prime rocket it is developing will send small satellites to altitudes of almost 800 miles. Orbex has taken over Nova House on Forres Enterprise Park, which was previously owned by Scotland Electronics. Mr Lochhead said: “This exciting new venture will bring high value, hi-tech jobs to Forres, which is a huge boost to the local economy and something I very much welcome.